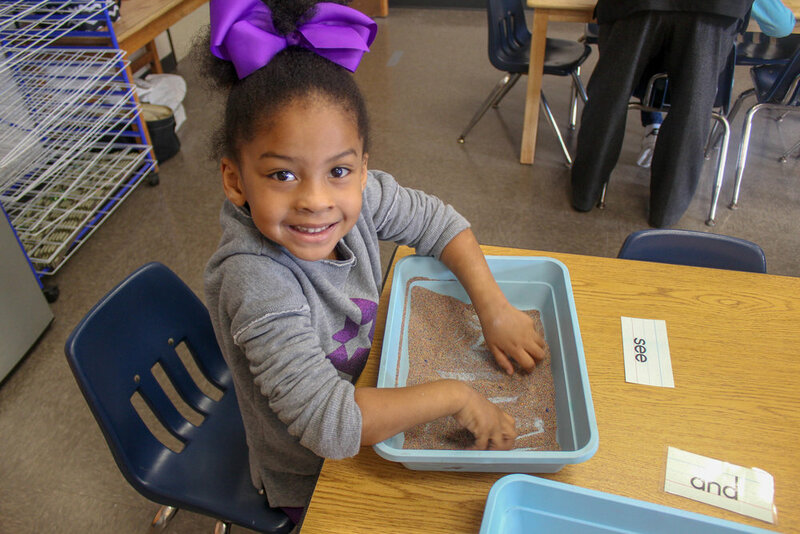 Preschool that Prepares Students for a Lifelong Journey of Curiosity and Success. Is Your Child Ready for What’s Next? That’s why we provide a student-driven, hands-on educational experience. 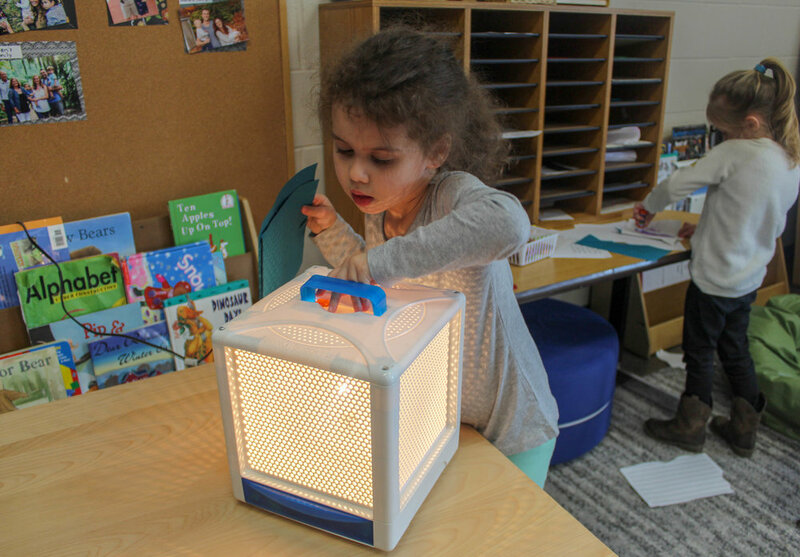 Engaging students in their learning is proven to lead to deeper learning and develop a LOVE of learning and encourage natural curiosity that will help prepare your student for Kindergarten and beyond. 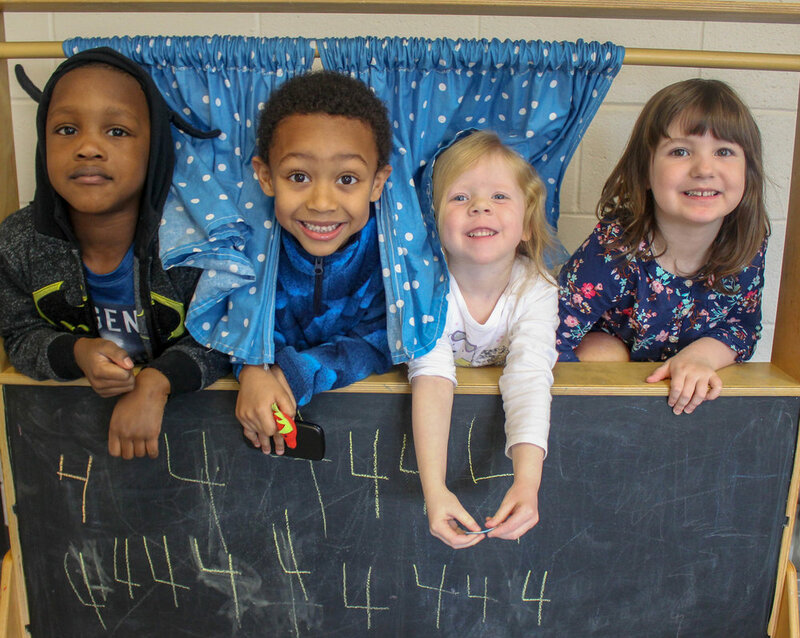 We provide opportunities for students to express themselves through play, building friendships, engineering, hands-on exploration, science experiments, drama and playing with one another. Developing a love of learning is important to us. Working with others, learning empathy and collaboration is a lifelong success skill. Your child will develop their voice, learn to communicate in a healthy way and practice sharing and caring. Being a team player will lead to success beyond the classroom! 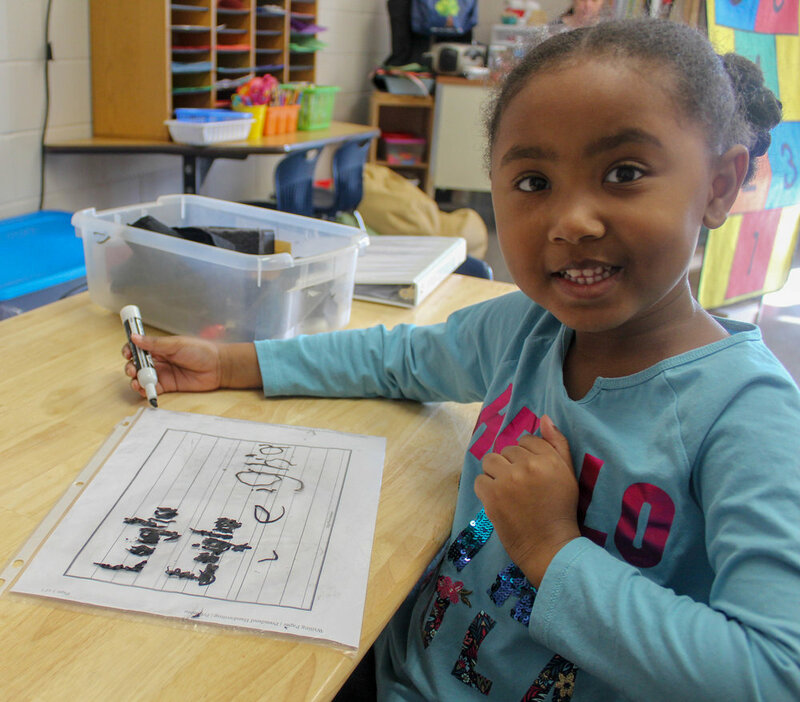 We integrate the Ohio Early Learning Standards into our lessons. 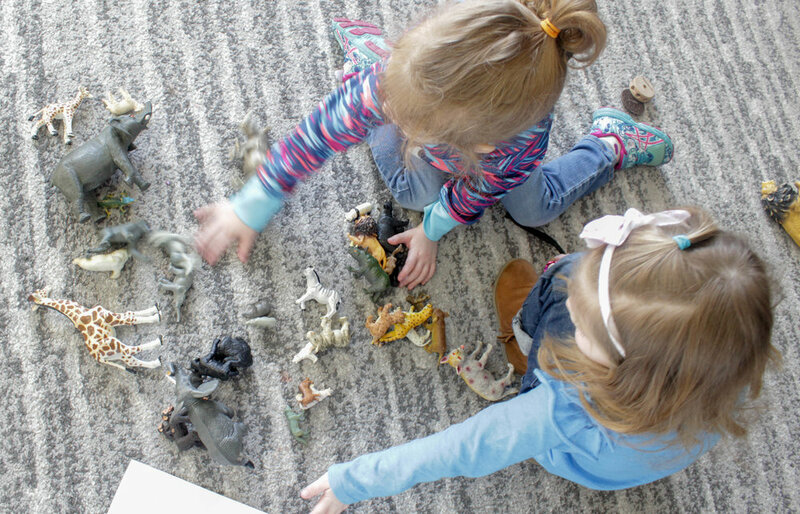 Students are given a variety of activities to develop academic, social and emotional skills. We work with students individually and in small groups to make sure every child is growing and ready for Kindergarten and beyond! Our environment engages and inspires curiosity, develops success skills and early academic skills so they are ready to fulfill their God-given potential.